Gain confidence and integrity by producing the highest quality deliverables for your clients. Your reputation is dependent on producing high quality and compelling deliverables for your clients, as efficiently as possible. 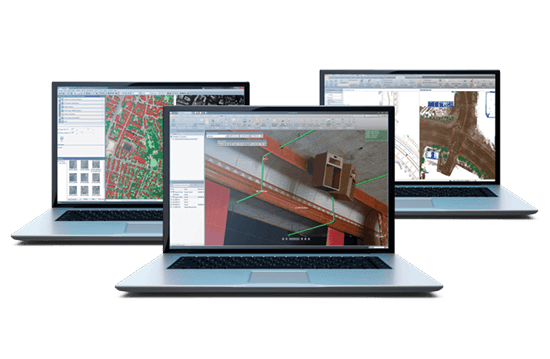 Trimble office software solutions expedite the processing of field data and streamline your workflows, enabling you to quickly generate quality results with confidence.